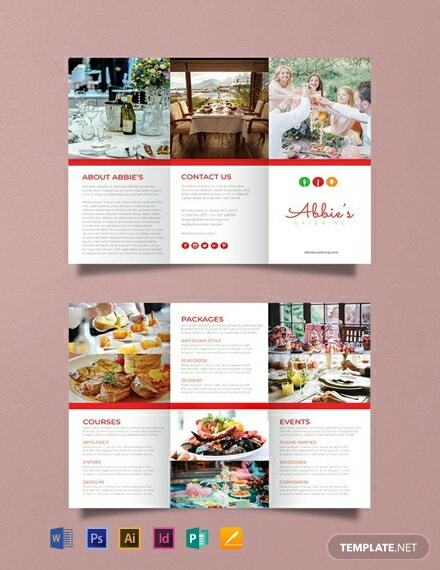 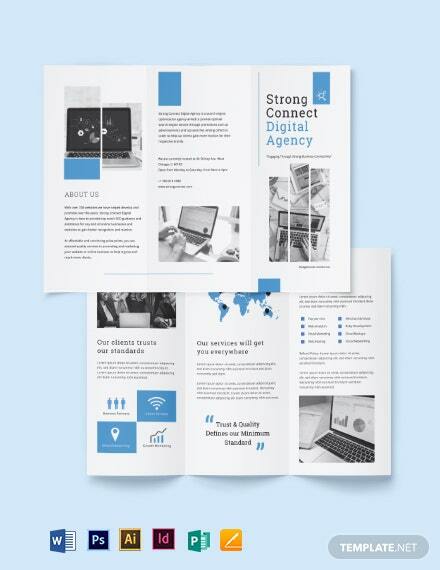 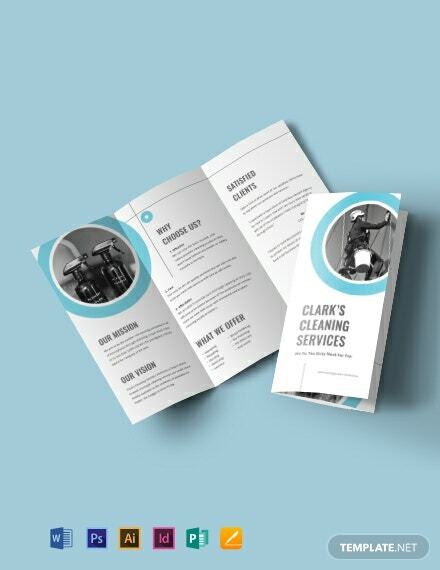 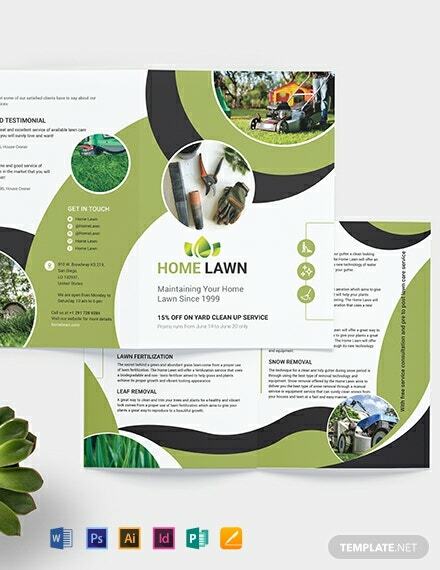 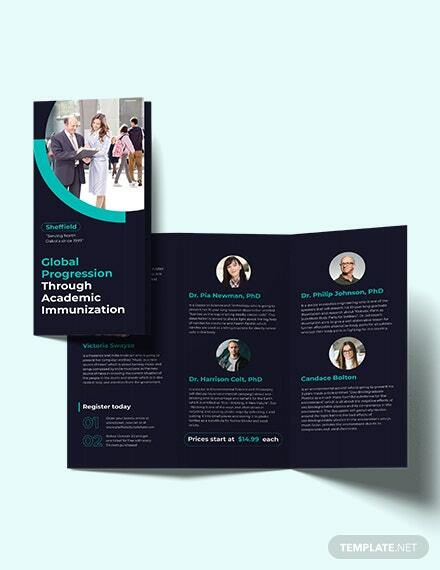 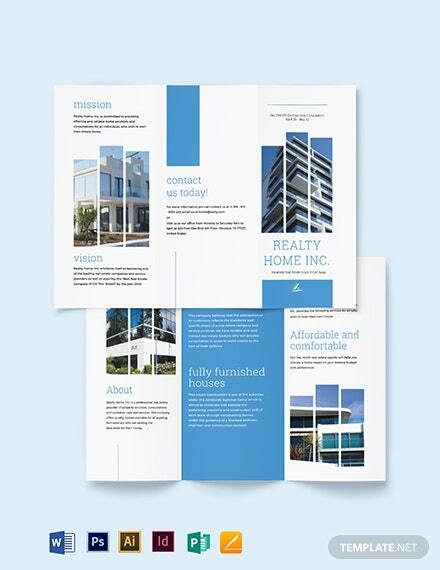 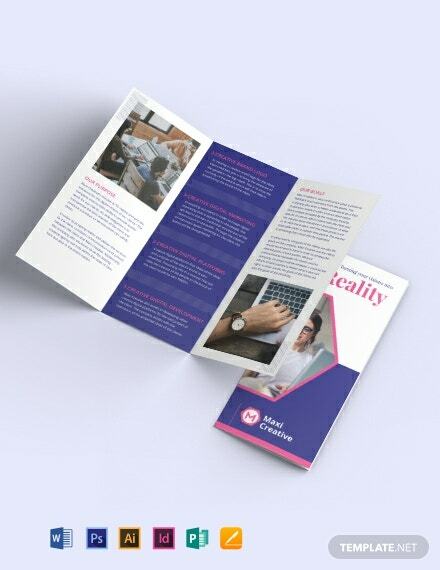 Enjoy this amazing, professional-quality catering brochure template. 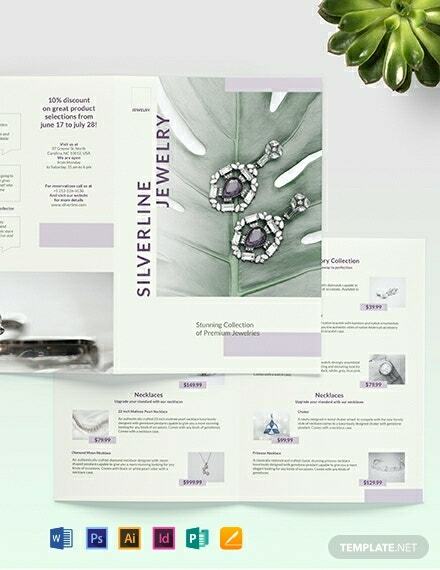 Note, its easy to customize features, eyecatching titles, and scalable vector objects. 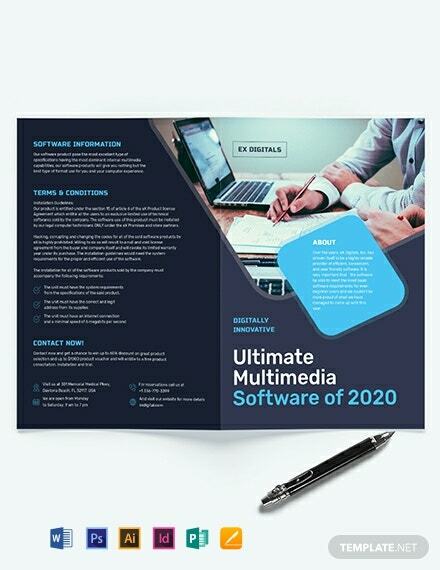 This is a free to download product.